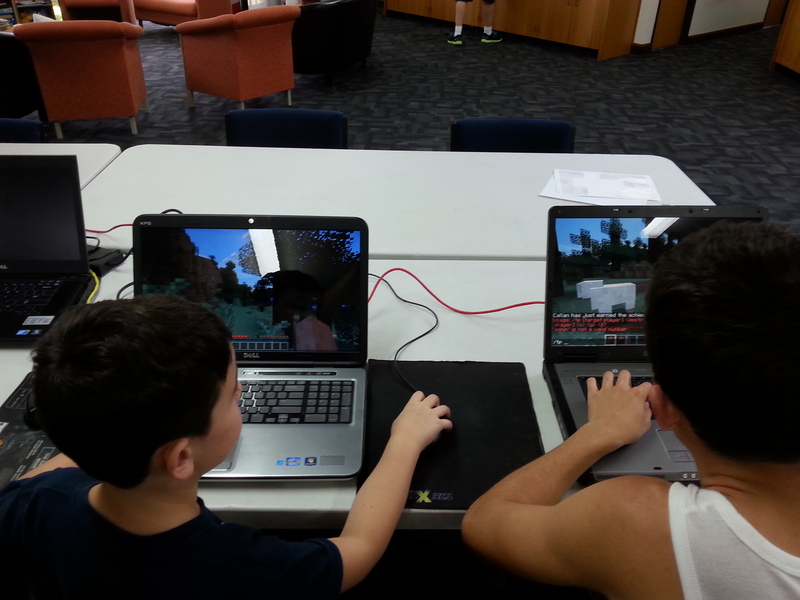 Minecraft is much more than a lot of fun for kids on the spectrum. Evidence has shown that playing Minecraft through a LAN, rather than over the Internet with faceless people, has helped many children on the spectrum improve their communication skills. Minecraft also teaches children why it’s important to comply with rules while developing a sense of responsibility for their actions at the same time. 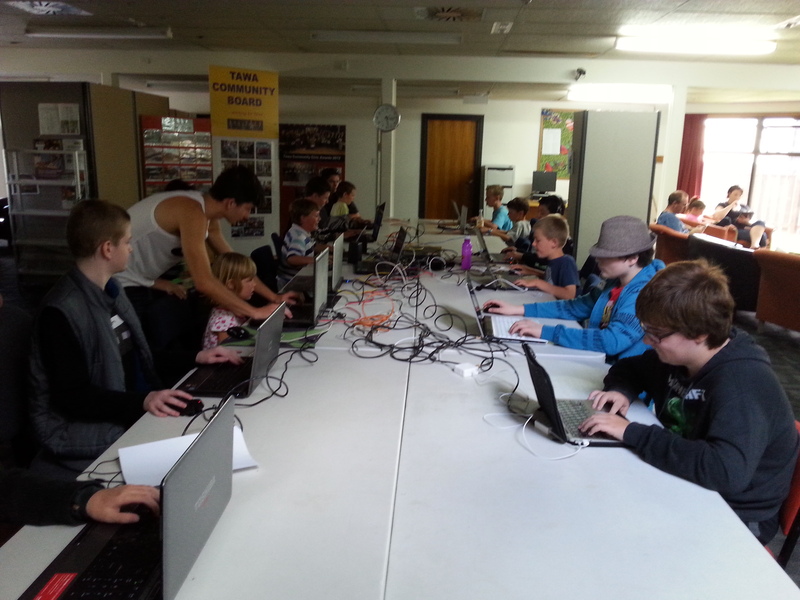 Minecraft was started in February 2014 by the Holmes family, Tatiana, Wendell and Joshua at the premises of the Foundation in Tawa. Regular monthly sessions, usually on a Saturday afternoon, are held at the Tawa Community Centre.